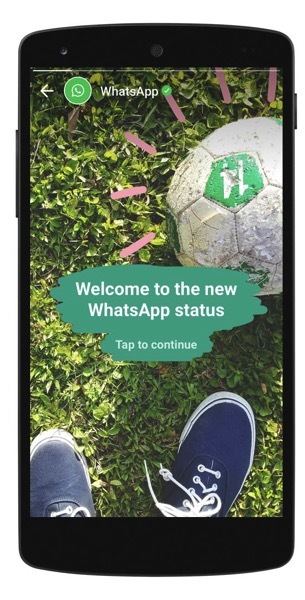 You can finally say goodbye to “text only” status functionality in WhatsApp, as the now Facebook-owned company is celebrating its 8th birthday by copying Snapchat’s Stories feature. WhatsApp Status is a new tab for sharing a status update with rich multimedia such as GIFs, decorative photos and videos that disappear in 24 hours. We know it’s hard to come up with something original these days, so end-to-end encryption for that status update seems acceptable, or you can stick with Snapchat, of course. But of the 1.2 billion WhatsApp users, a big chunk are based in markets where Snapchat doesn’t really have traction. Think South America, Eastern Europe and the like, as noted by TechCrunch. 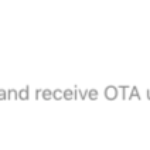 The Status feature was tested with beta users in November, and now WhatsApp is rolling out to users worldwide on iOS, Android and Windows Phone. Users can check their friends’ status updates and reply to them privately, shoot and adorn their imagery with drawings and captions, and send their creations to all their contacts they’ve chosen with a persistent privacy setting, TechCrunch says. The update is similar to what another Facebook-owned social media platform, Instagram, has rolled out, Instagram Stories. The latter keeps Stories in the main tab above its feed, but WhatsApp have placed Status in a separate tab.